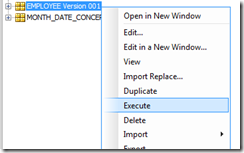 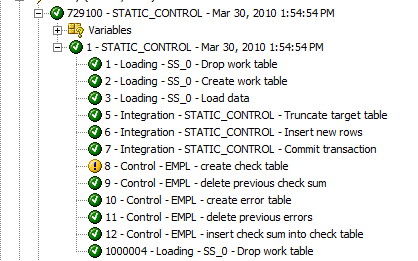 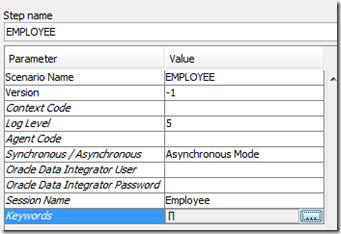 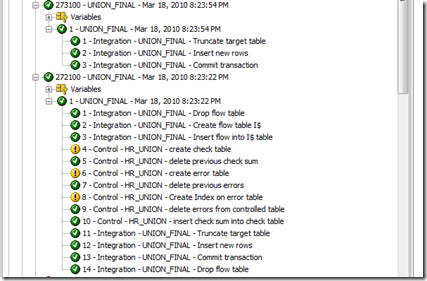 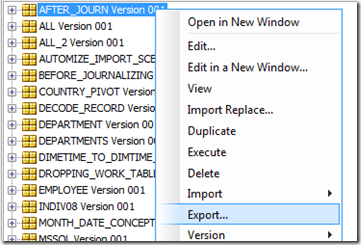 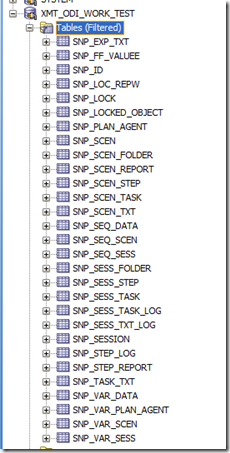 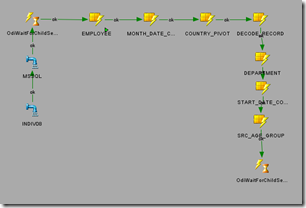 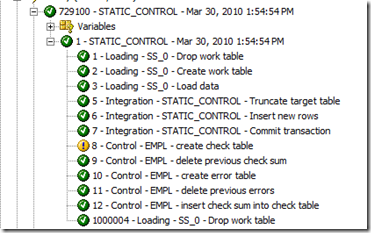 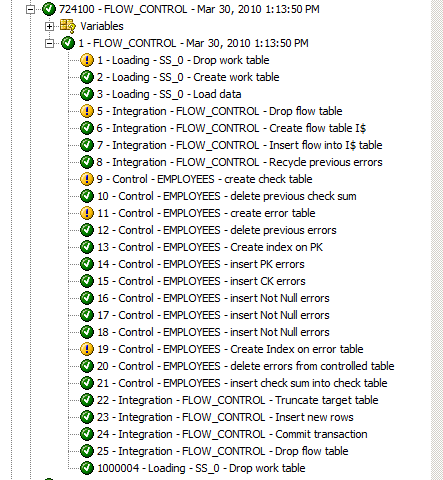 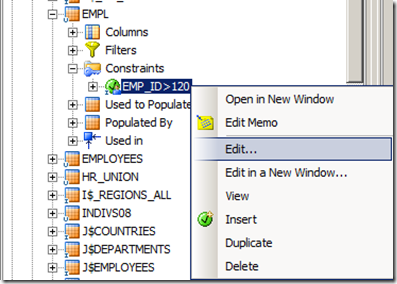 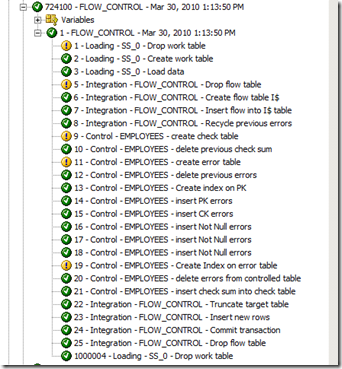 a check table is created (SNP_CHECK_TAB) , deleting previous error table and previous errors as ODI generally does. 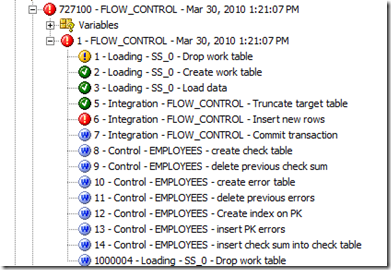 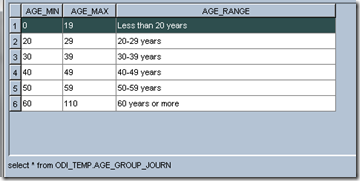 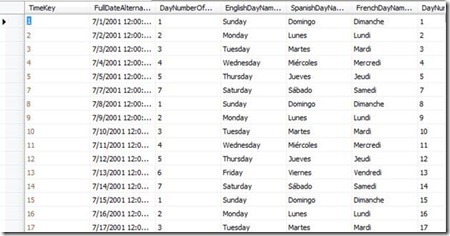 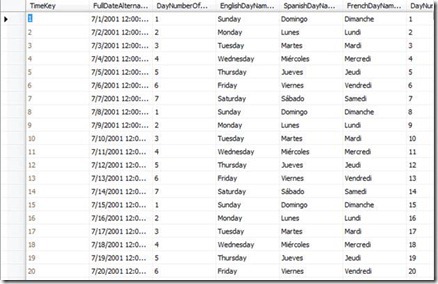 Now it creates a new Error table , and check for Primary key unique constraints , other constraints and conditions defined in Database or Model level ODI conditions and Not Null check for each column marked as Not null. 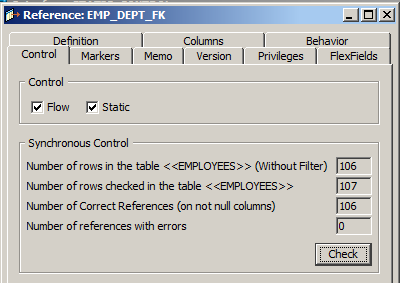 If records violate the above constraints and conditions, it adds the required records into E$ table and add an entry of it into SNP_CHECK_TAB with information about schema, error message , count etc. Finally the other records are inserted and updated as per the KM and logic. In the E$ table , the completed columns and the error message including error count and constraint name is record with associated ROW_ID. 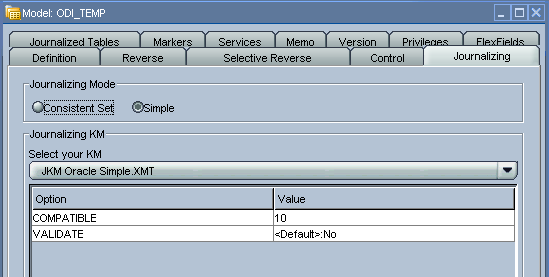 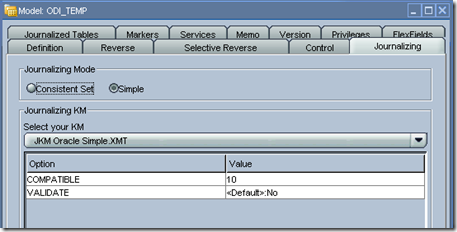 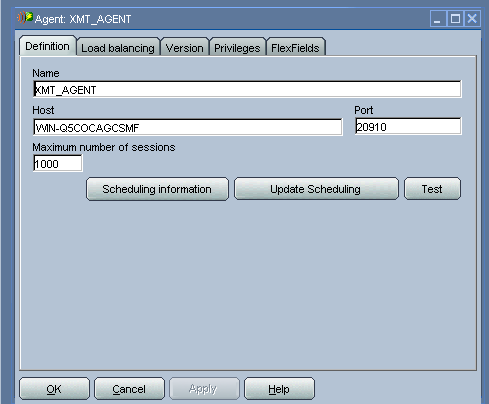 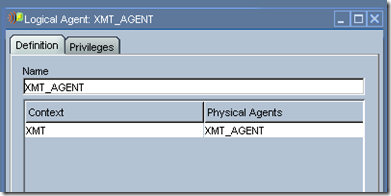 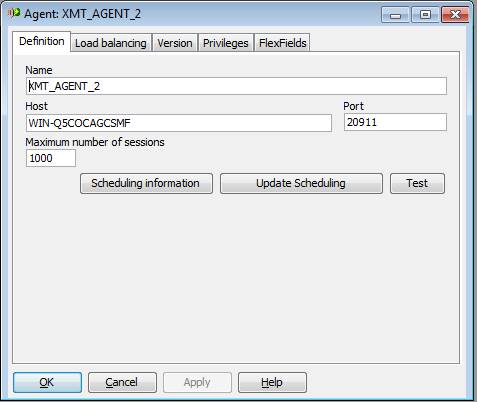 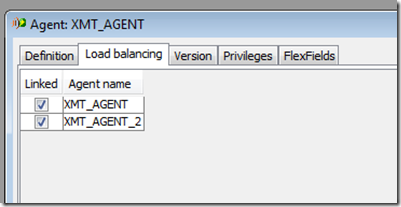 – If enabled this option used the CKM selected and applied after loading into the target. 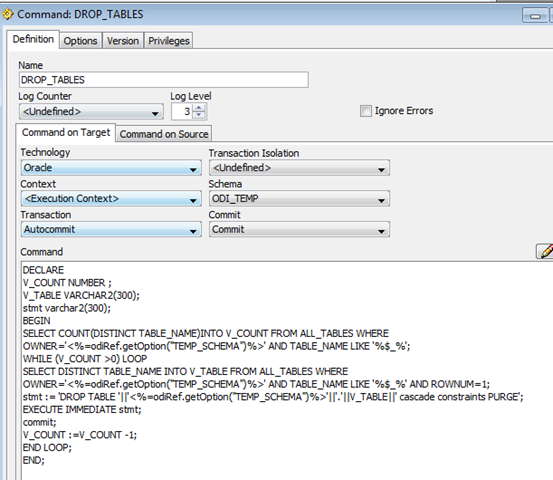 Here being the PK constraint on Target table , Insert has failed . 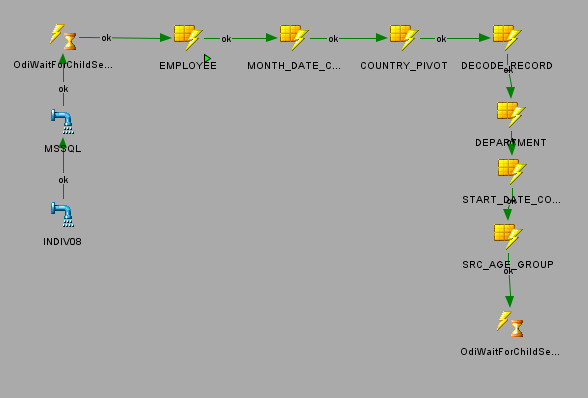 Key is applied on the Employee_ID at the ODI Level. 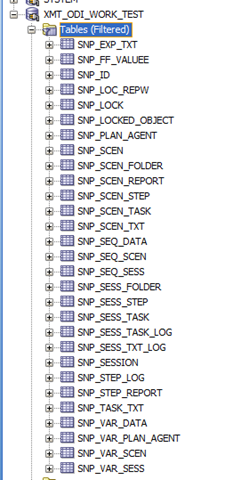 Here after inserting into the target table , it uses the CKM selected and check for all the constraints and conditions and finally loads the rejected records into E$ and SNP_CHECK_TAB. 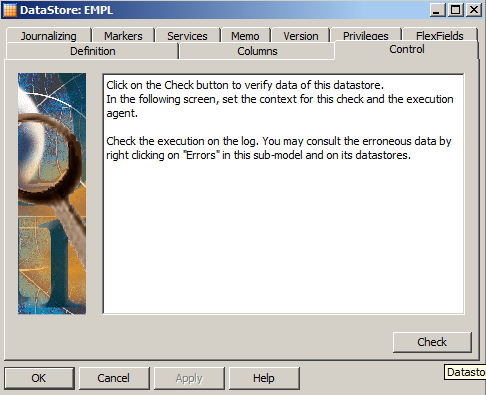 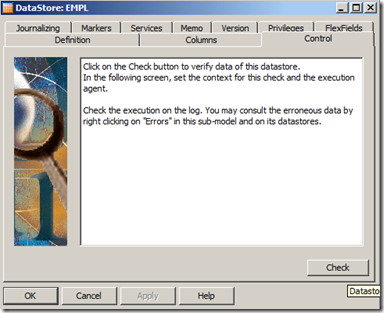 Check at the Datastore Level. 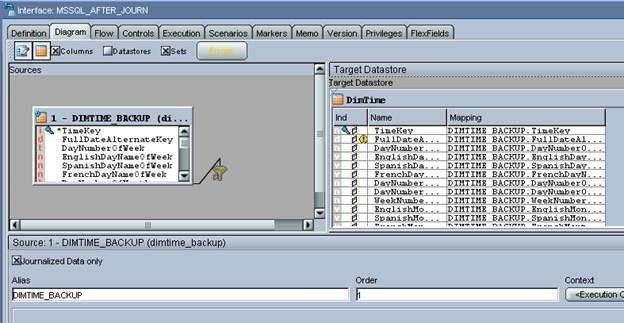 To check for the constraint or mostly bad records at the source side , ODI have option called check at the Datastore and when checked run the CKM on that particular datastore and stores the values into the respective E$ table. 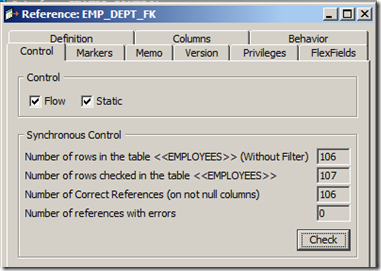 After fetching the required errors if found makes an E$ table and makes an entry at SNP_SCHECK_TAB. 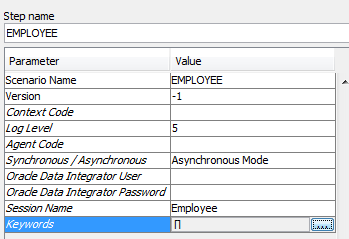 Or run Check at the datastore level for complete check for all the constraint using the CKM defined in the model. 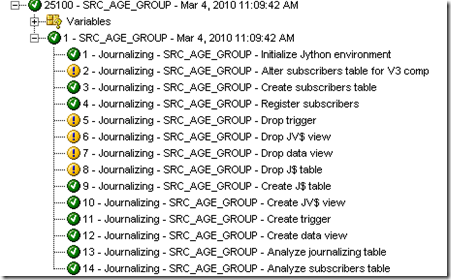 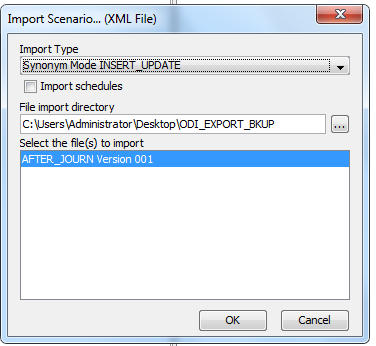 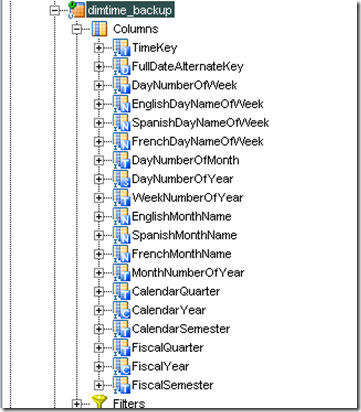 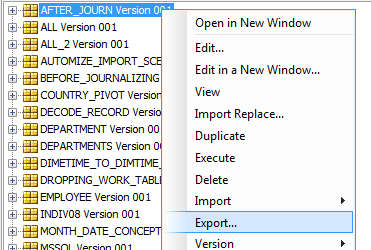 ODI KM’s have an option called Recycle Errors , what actually happens is that ODI reads from the E$ tables and loads into the I$ capturing all the records which are not present in the I$ by matching on the Primary Key or Unique Keys. 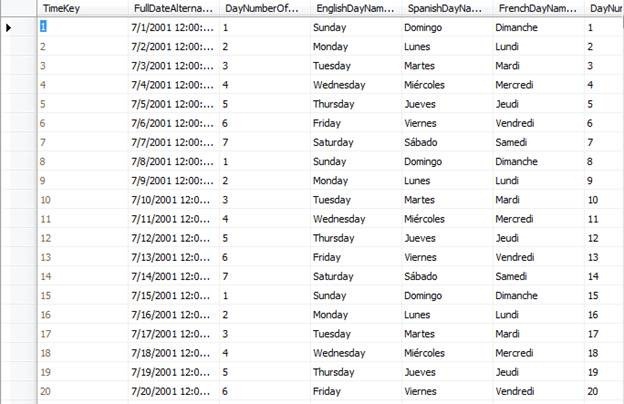 Lets look at an example , here i am having an two duplicate rows stored in my E$ table , now iam going to make remove one duplicate record. 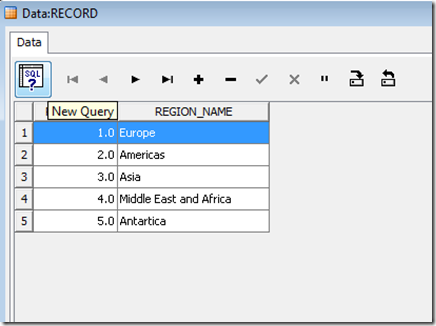 The new records is inserted and the records are also deleted from the error tables. 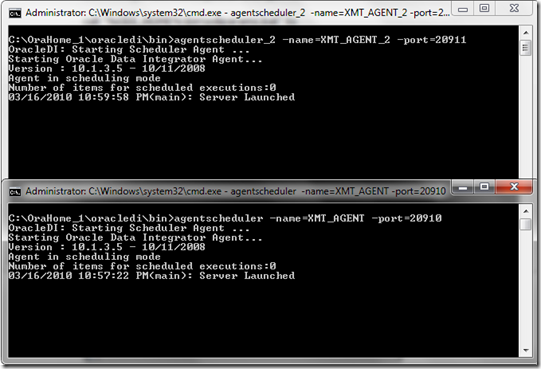 This below query provide details about each scenario and its associated session run details in the operator . 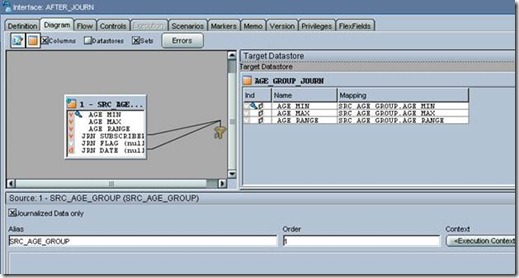 This enables to get details about each run whether it was successful , record processed , inserted and updated and duration in hours and other statistical information about each scenario. 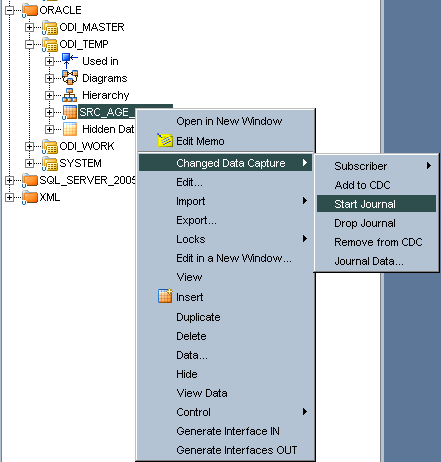 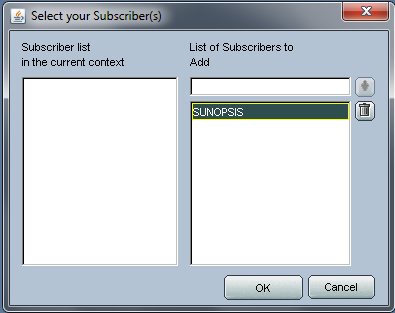 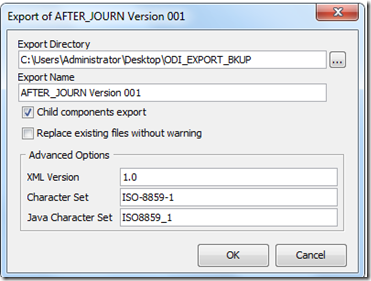 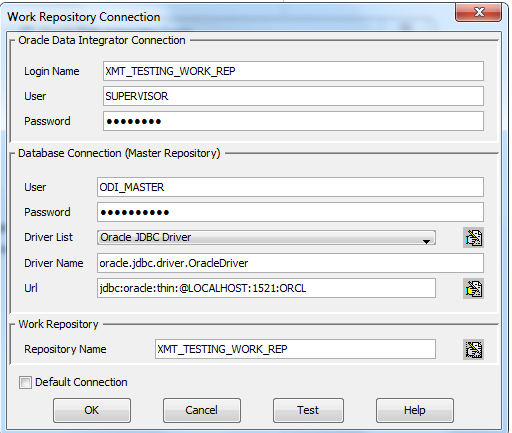 In ODI interface can be called parallel through using odistartscen. 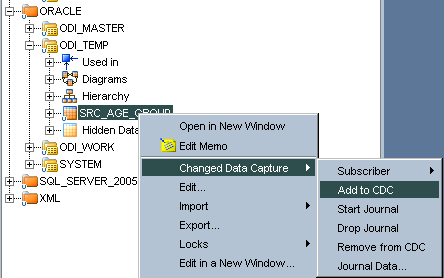 Step 1 – Create Scenarios of the Interface. Step 2 . 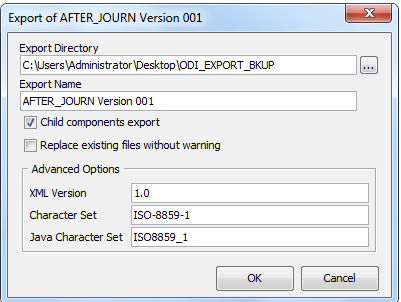 In the package ,drag the odistartscen and provide the following details as shown below. 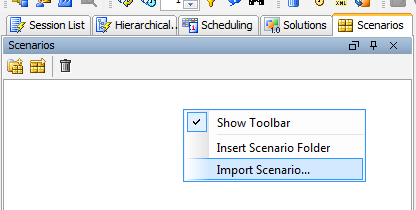 In the Synchronous / Asynchronous , select the Asynchronous . 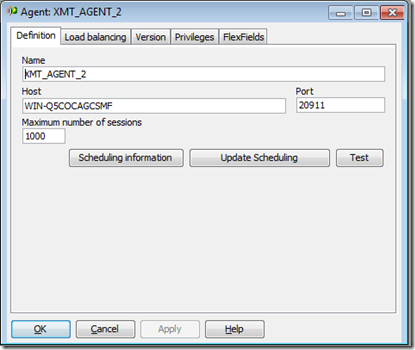 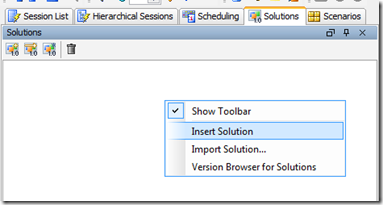 Session Name – will be visible in the Operator. 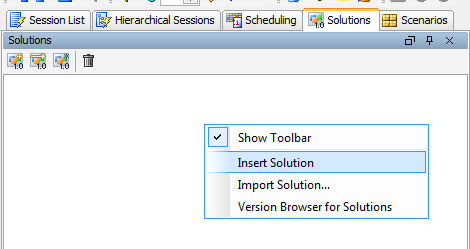 Keep doing so for all the Interface to be executed parallel and provide the following as defined above. 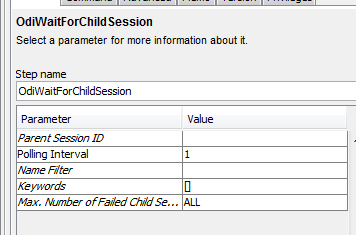 The odiwaitforchildsession checks till all the parallel scenarios are executed successful or failure. The odiwaitforchildsession has to be called after such parallel execution and before Asynchronous started if there are interface before it. 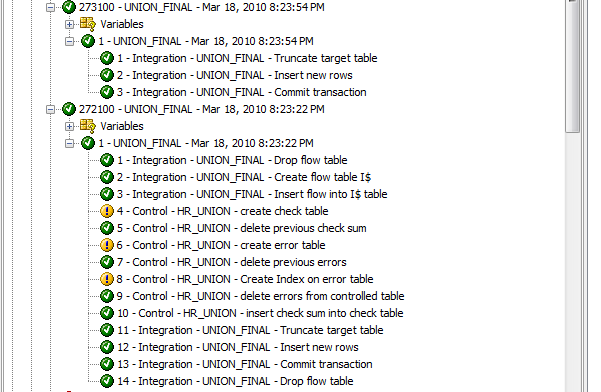 There are many development environment where the $ tables created in the ODI work schema are not removed at proper interval .As the development grows the more number of $ tables grow especially in the environment where dynamic $ tables created for every interface run . 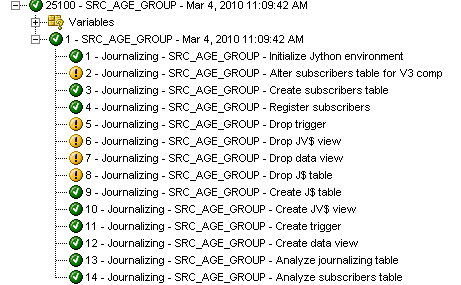 This particular procedure drops all the $ tables. 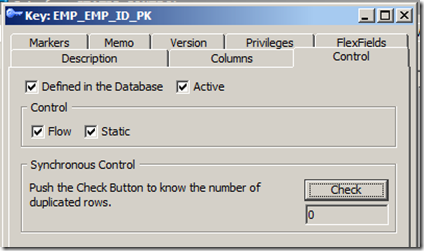 Please use this first in your development and modify the codes according for your environment. 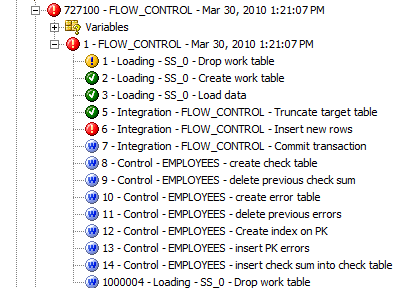 In the above step , we are dropping all the $ tables from Work Schema . 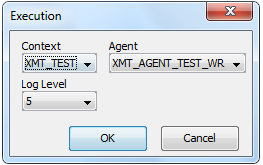 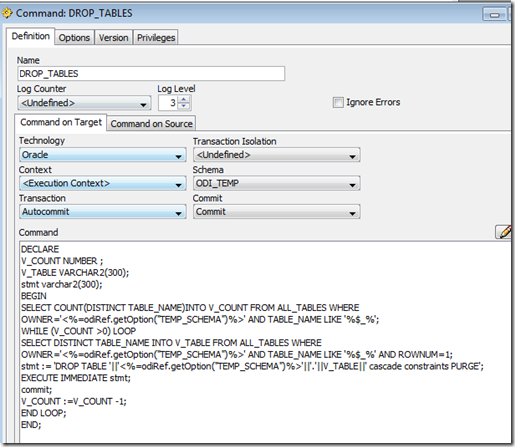 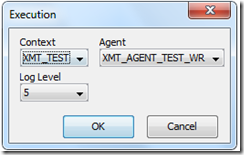 My Work Schema is ODI_TEMP , Selected any required Schema which have the necessary permission to do the drop. 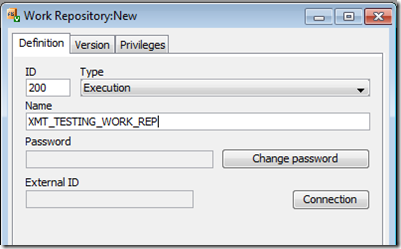 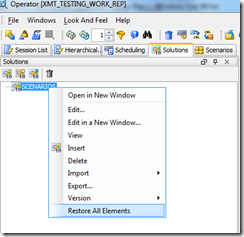 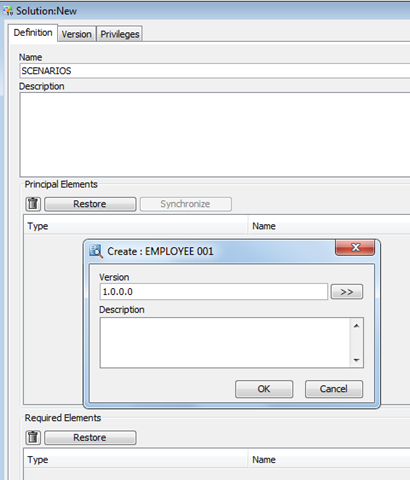 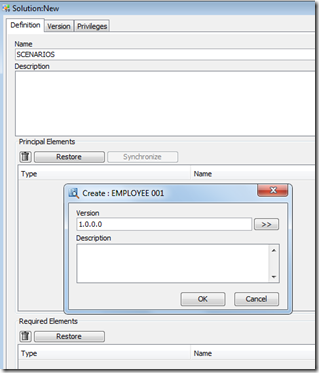 Provide the Work_Schema in TEMP_SCHEMA option. 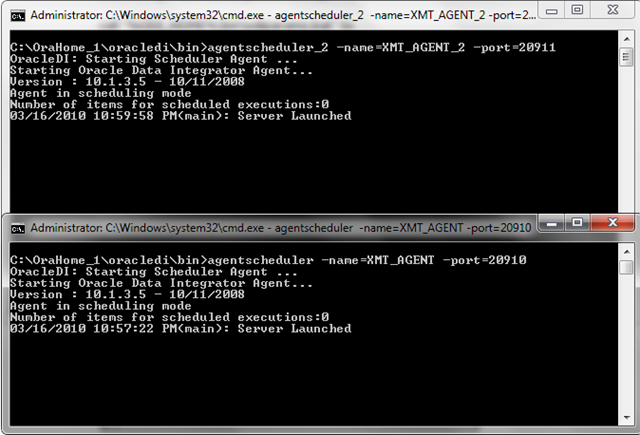 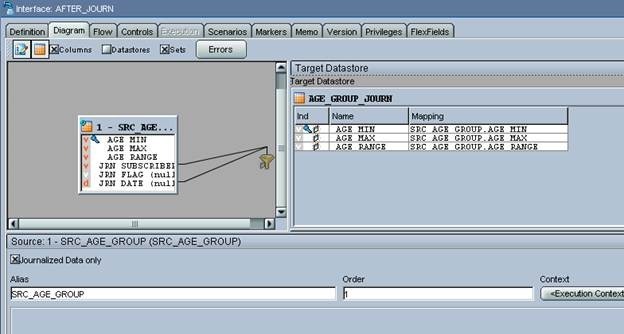 and do a simple join between the two source tables and select this KM and execute the interface. 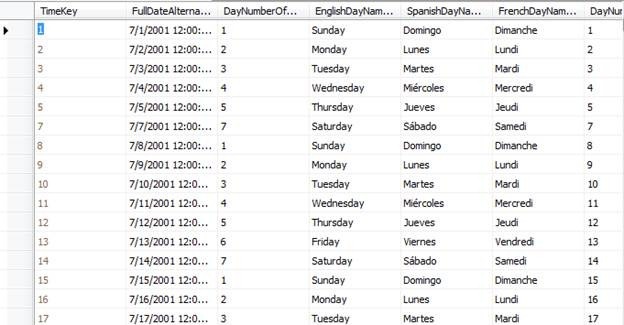 The codes are shown below. Hope it does the work till latest ODI is released with UNION and MINUS logic. 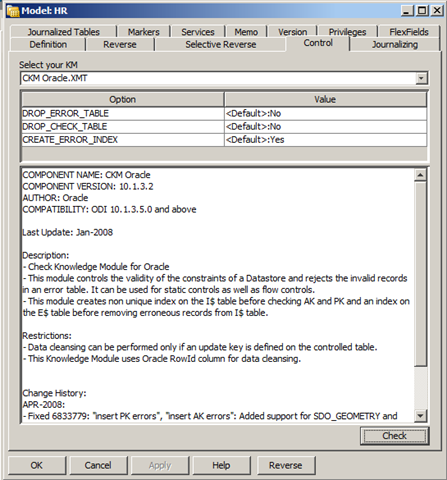 There seems to be some forum threads with installing ODI in windows 7 Edition . 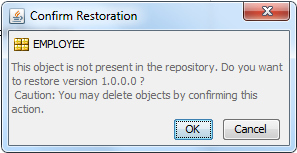 I would like to throw some light and tweaks to make it work. 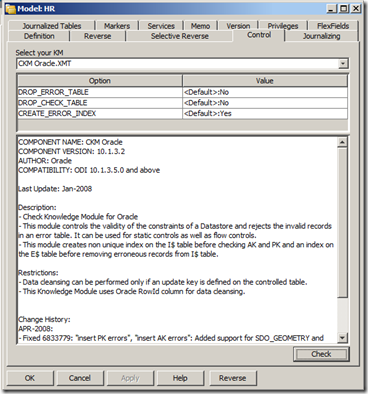 ODI doesn’t support windows 7 since it checks for Windows version before installing. 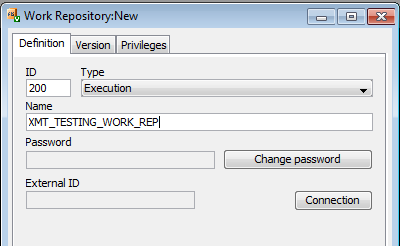 To suppress run the setup from command prompt > setup -ignoresysprereqs , this will let you pass through the initial Windows version check and keep continuing until the end. In windows 7 Home premium , my ODI was not successful in installation or even it does the ODI dint start so I triggered manually by copying Oracledi folder and created the Environment Variable – ODI_JAVA_HOME to point to latest JDK Path. 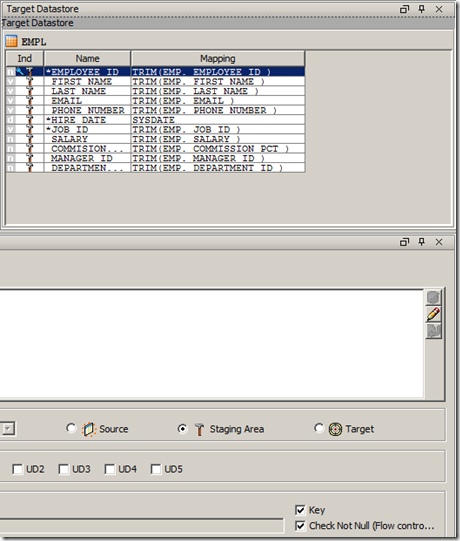 Windows 7 Professional , Enterprise and Server 2008 R2 have been successful in installation with ignoresysprereqs option. 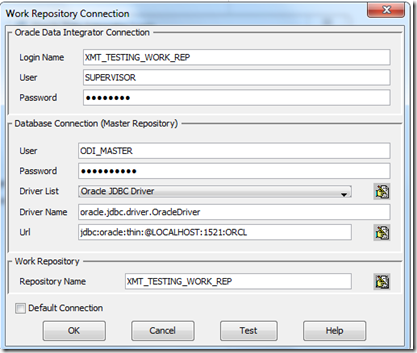 After ODI installation , install the JDK1.6 and later since 1.6 support transparency else ODI will work in Basic Theme and create or change the Environment Variable – ODI_JAVA_HOME to point to latest JDK Path. 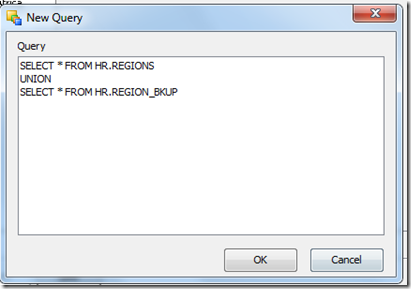 The easy way of calling designer or topology is creating a shortcut or batch file. 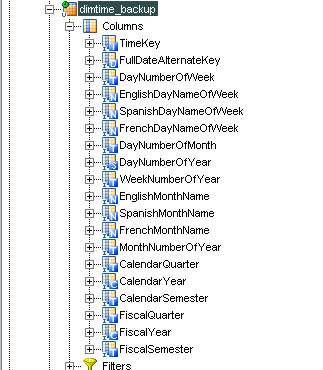 Batch files are smart windows programming as shell scripts for Unix. 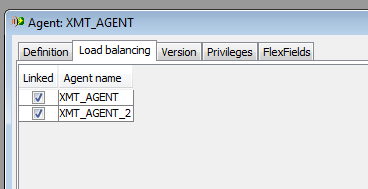 similarly do so for operator , topology and agent too . 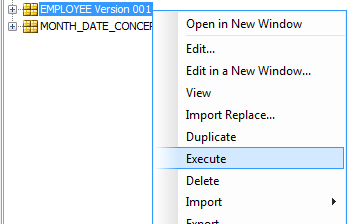 or create shortcut into the desktop from oracledi/bin folder into a separate Folder and call it Batch_files or whatever meaningful name you wish to provide. Right click on Taskbar – > Toolbars – > New toolbar and selected the Batch file folder . 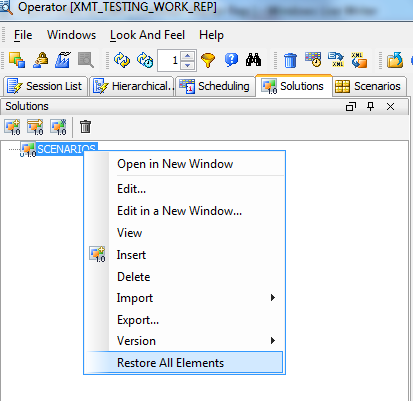 As shown in the above image , with one click from taskbar i can access my ODI easily. 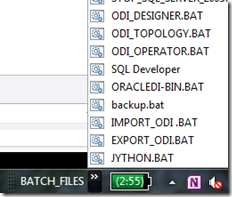 This is just my way of accessing ODI in windows 7 , if you have some thing more creative , please share with odiexperts followers.